This is the title for my Learn Live session at Bett 2013 on Saturday 2nd February 13:15 – 14:00 at Learn Live Theatre E. It is exciting to get the opportunity to speak at such a well known conference as Bett and I am looking forward to the challenge. From experience Saturdays are busy days since that is the day educators who have not been able to attend during working hours, can manage to visit. Unfamiliar with Bett? 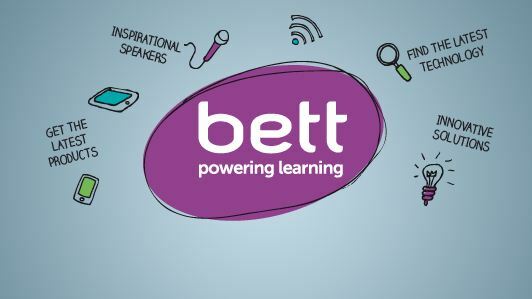 Bett is a global community where individuals discover the technology and knowledge to enhance lifelong learning. Bett embraces innovative solutions that inspire, in order to shape and improve the way people learn from classroom to boardroom. I will start by introducing my favourite ways to connect. Blogging. This is the 4th year I blog and have my students blog. Both perfect for connecting and learning. When the students write for a (wider) audience opposed to writing (only) for me the teacher, the writing has purpose. You are motivated to correct your mistakes and write about interesting topics. See this post about getting started. Need points to convince you? Read 6 reasons why kids should blog, or this post; teaching how to use blogs with students. Connected educator – one day workshop. Skype. Look here for educators to collaborate with, Skype in the classroom, Advice, have a specific project, don’t just talk for the fun of it. Have students write down questions in advance and share using Google docs (Lesotho questions). You might agree with me or not, but if the teachers don’t change the way they teach, leaving more of the learning and working to the students, we might as well go back to pencil and paper! You have to teach the students how to search, how to focus, how to write and how to collaborate! Drop the PowerPoint and let the students ask the questions! It is by questioning you really start to learn. Then perhaps schools of today will be portrayed like this in the near future! Blockbuster museum. I also encourage letting the students use the internet during the exams, and was fortunate to be able to do so this spring. Read about my thoughts and those of my students before and after. Keeping up with information. Try to collect your favourite educators’ writing in a Google RSS feed. 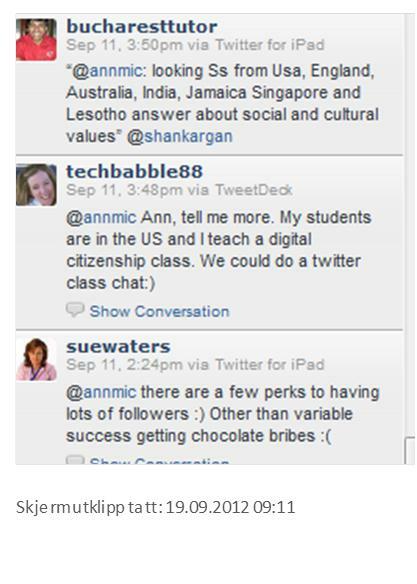 And you need to set up an RSS feed to keep up with your students’ blogs. Another way to read interesting news in topics of interest is Scoop it! Great way to keep up and read information when you have the time!